Serai@Pavilion KL is a home-grown restaurant created by a family whose passion is to share gastronomical delights. Established in 1990, Serai devotedly brings years of culinary experience to your plate. 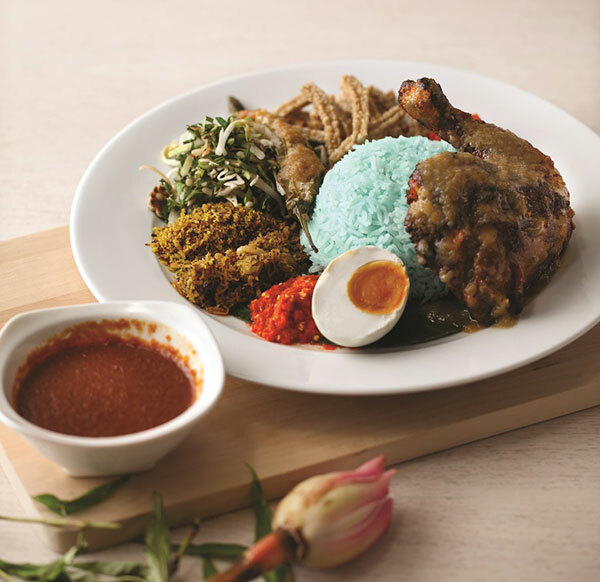 The carefully curated menu features local delicacies such as Nasi Kerabu with tender ayam percik and steamed fish doused in spicy and tangy lime sauce, co-existing with Western favourites such as the succulent Moroccan Lamb Shank and Gourmet Beef Burger. End your meal on a sweet note with charming home-made desserts like the ever popular Berry Pavlova.